We pride ourselves on delivering a mobile app experience that is simple, intuitive, and easy to use every time you drive for rideshare. 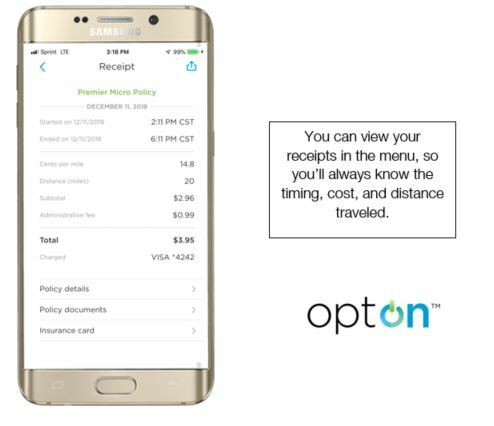 When you open the optOn app, you can access on-demand, personalized rideshare insurance quotes, priced at just cents per mile, and all with just a few taps. The app also provides a wealth of information that keeps drivers informed and prepared while they're on the road or back at home reviewing a day's worth of trips. We're talking about coverage details, your insurance card, your policy history, receipts for every policy showing rates, distance traveled, and more. And all of this data and information can be found with a quick tap of three little lines: the optOn menu button. 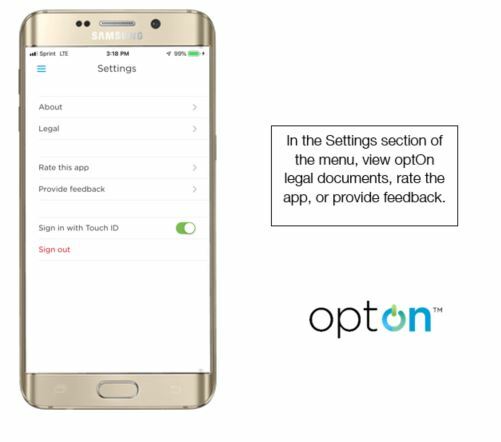 Affectionately called the hamburger menu, this space allows drivers to access all of their signed documents and policy information directly from the optOn app. 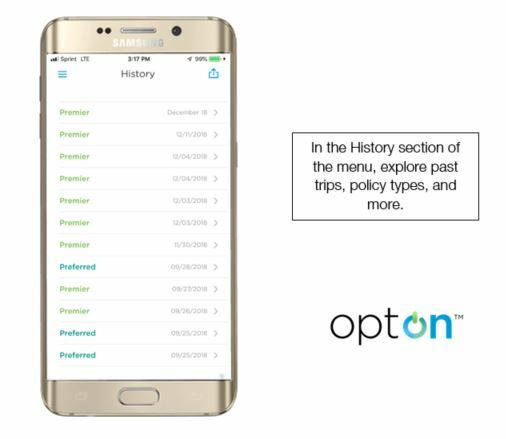 Drivers can also take a look back at their optOn policy history to see what types of policies they've purchased in the past and dig into specific receipts if they so choose. Our intent is to empower the driver. We believe rideshare drivers deserve a choice when it comes to insuring themselves, their vehicle, and their passengers. 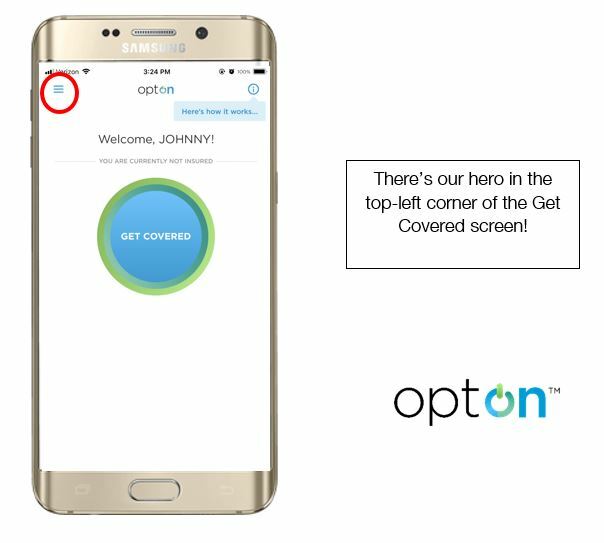 Get the optOn app now to see how easy it can be. 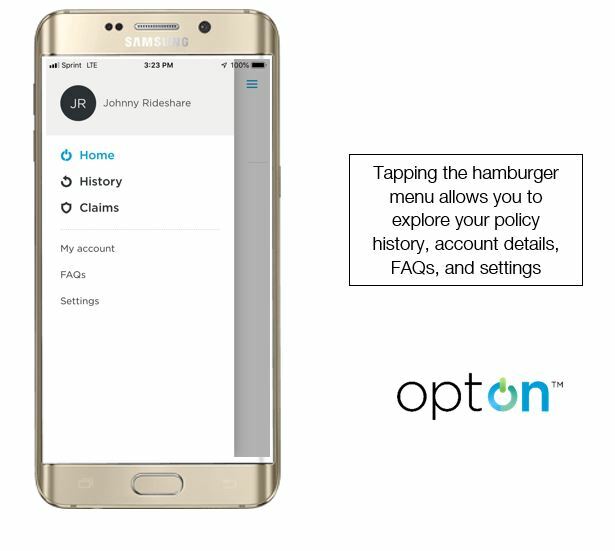 And while you're in the app, be sure to give the optOn hamburger a tap, too. And, if you like what you've read and want to stay up-to-date on all things optOn, subscribe below! *Coverage with optOn is subject to qualifications and terms, conditions, and exclusions apply.